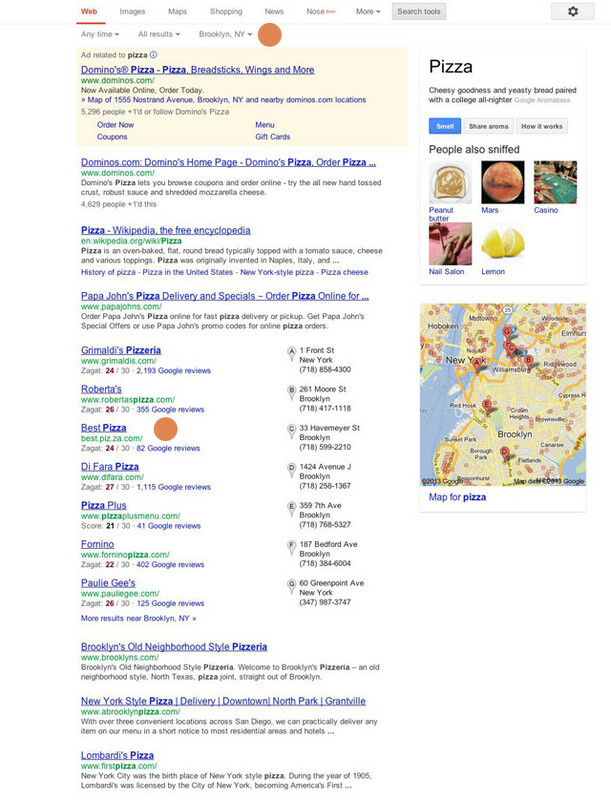 SERP Scan offers local rank tracking for Google Places and other local content. 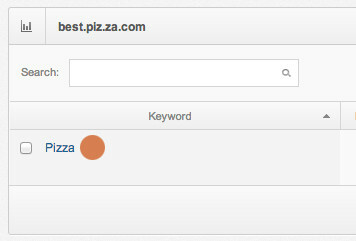 If you have a SEO client that wants you to rank for a generic local term like “pizza” this is what you need. Google returns slightly different search results when it thinks the searcher is looking for something nearby. The biggest differences occur on the first page when Google Places are added. For example, if you search for 'pizza' you'll probably see a list of pizza restaurants near you. 2. Enter a city and state, select a county, and click Add Location. 4. 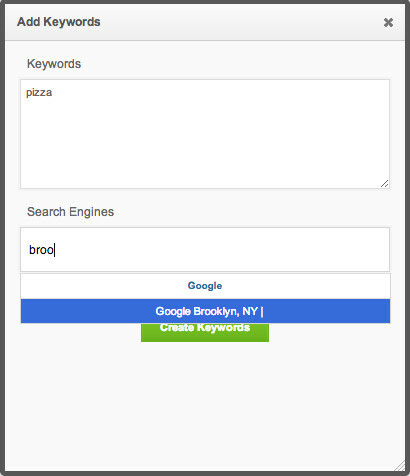 Begin typing the location you just created on the search engine field. Click on the location when it appears. 5. Click the location. 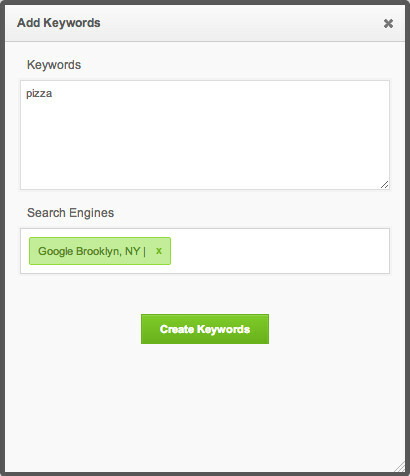 Now press Create Keywords to save the keyword. The ranking for the keyword will appear in a few minutes. SERP Scan also saves a screenshot of the first page to help you understand the results. 8. Click the camera icon and a screenshot of the SERP will appear.